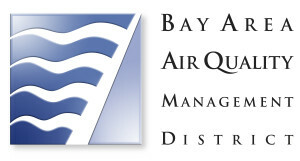 Save the date for our 2019 California Air Quality Awards on May 31st and join our mailing list, so we can keep in touch! 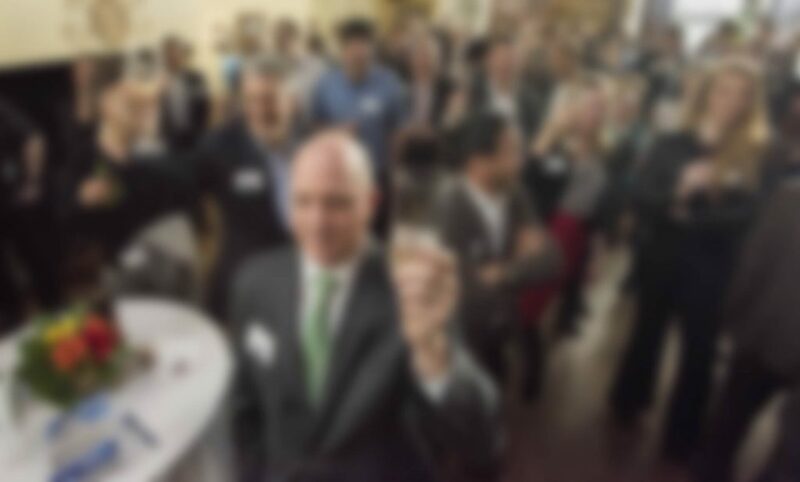 On February 27, 2019 we hosted another lively evening of conversations on California’s air quality and climate protection policies at the Sutter Club in Sacramento. 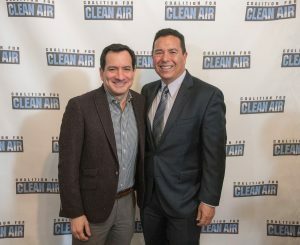 Assembly Speaker Anthony Rendon stopped by to welcome our guests and California Air Resources Board Chair Mary Nichols led the Toast to Clearing the Air. 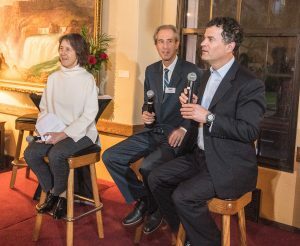 Newly-appointed Cal/EPA Secretary Jared Blumenfeld and California State Senator Nancy Skinner discussed the urgency of addressing air pollution issues in our state. 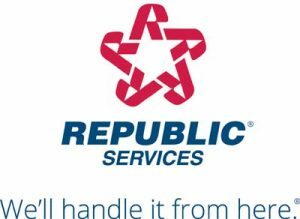 As Secretary Blumenfeld stated: “…if we can’t do it here and now, when and where can we do it?”. 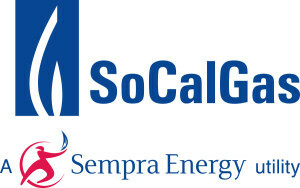 As every year, our reception was an intimate gathering of California’s most influential leaders in the environment and politics, including key legislators, top regulators, business leaders, and environmental advocates. 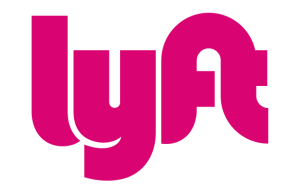 Be sure to join us next year, for another interesting and thought-provoking conversation on the state of the air in California. 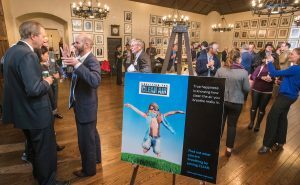 A Toast to Clearing the Air at the Sutter Club in Sacramento on February 27, 2019. CCA Board Chair Todd Campbell & CCA President & CEO Dr. Joseph K. Lyou welcome the crowd. 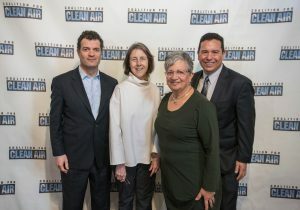 Cal/EPA Secretary Jared Blumenfeld, Senator Nancy Skinner, CARB Chair Mary Nichols and CCA President Dr. Joseph K. Lyou. Assembly Speaker Anthony Rendon with CCA President Joe Lyou. 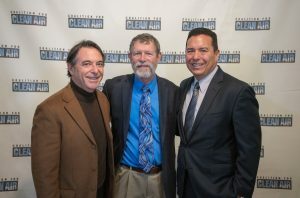 CARB board members John Gioia and Dr. John Balmes with CCA President Joe Lyou. Senator Nancy Skinner and Cal/EPA Secretary Jared Blumenfeld in conversation with CCA Policy Director Bill Magavern. 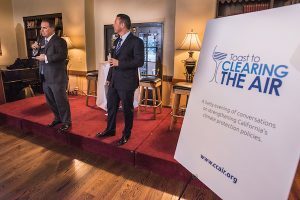 Toast attendees discussed the way forward for CA air quality at the beginning of a new gubernatorial administration and new legislative session.